Collett Systems is offering state of the art, guaranteed antivirus solutions for your small business managed and monitored here in West Bend, Wisconsin. 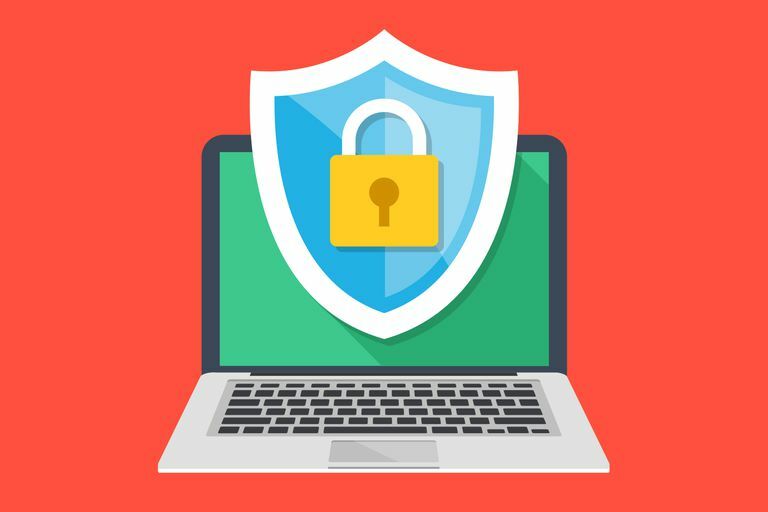 For less than the cost of your typical antivirus license fee on a site-wide basis, we will take over the installation, management and monitoring of your antivirus and security services. No more missed renewals, failed updates or any other reason for failure to prevent costly infections. Our business allows you to take your mind off it and trust that you are getting the utmost in protection. Better yet, we dare to stand behind our services – in the very unlikely event a malware attack upon your business is successful, Collett Systems will repair any damaged cause at our expense. For just six cents per computer each day, you can reap the benefits of a professional security service working hard to keep up on new threats and keep you safe right here in West Bend, Wisconsin. Not only do you greatly reduce the chances that something unpleasant will occur, you have experts standing by in the unlikely event of an attack to get you back up and running – at no additional charge. Invest in your security and that of the data entrusted to you by your clients and customers. If you have any questions or would like a trial, get in touch today: 262.384.4400 or use the form to the right!